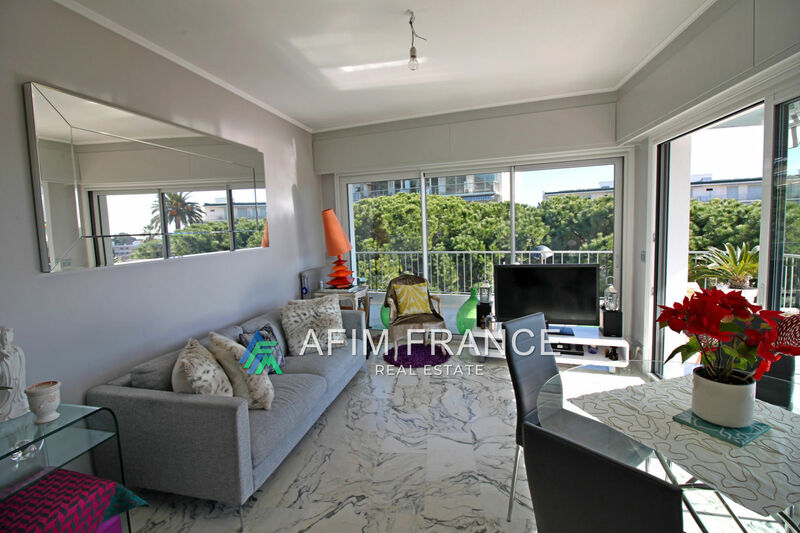 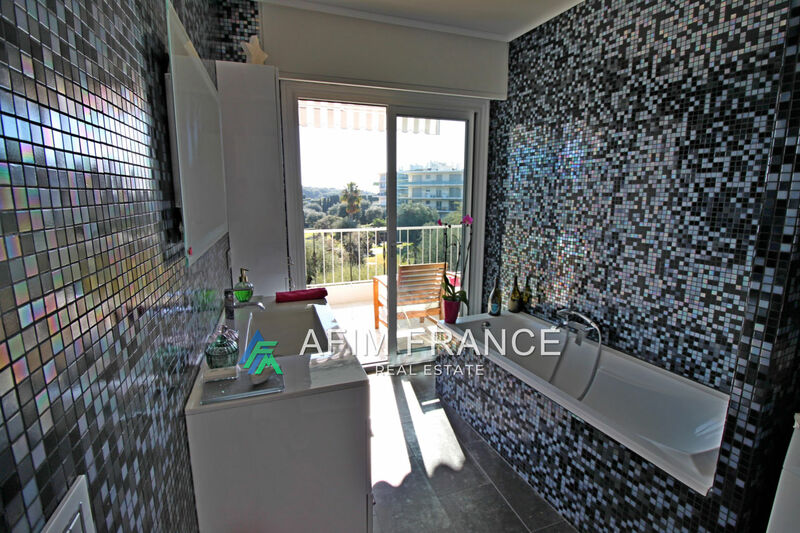 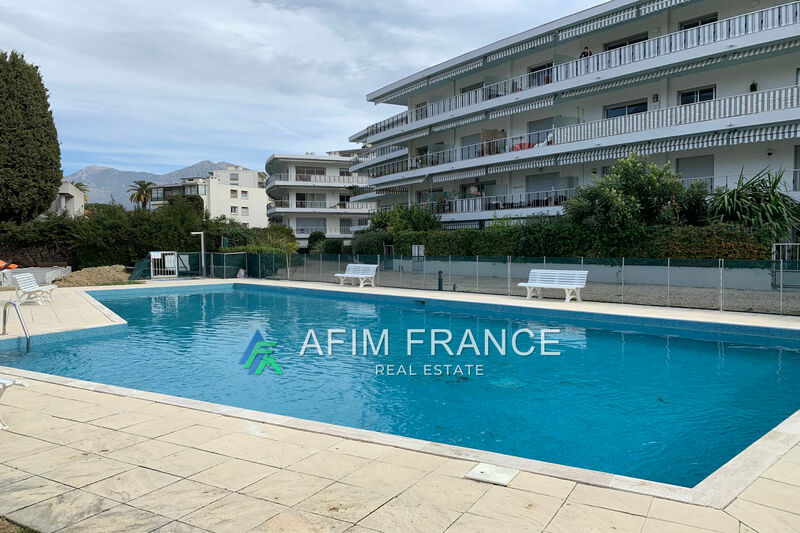 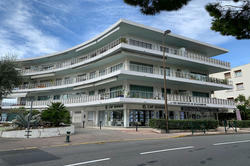 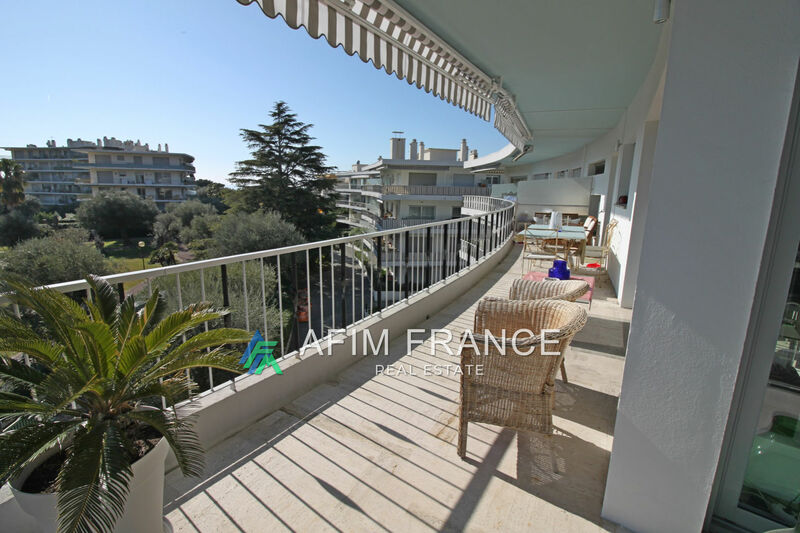 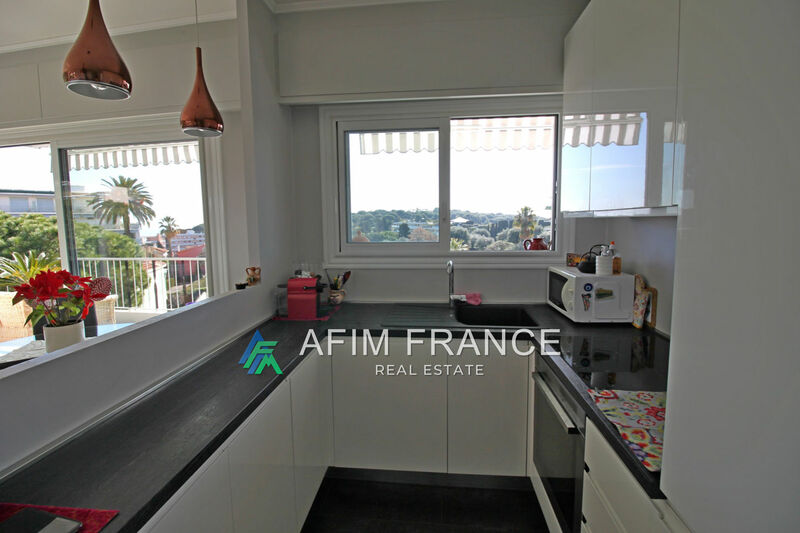 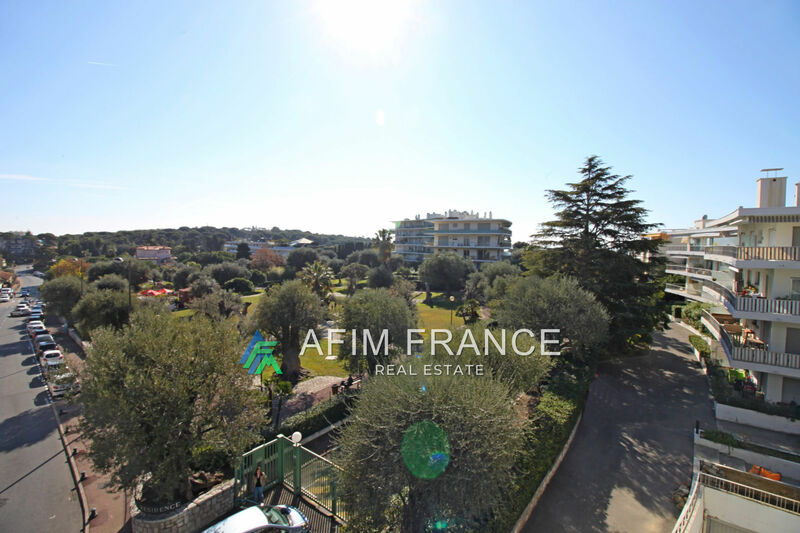 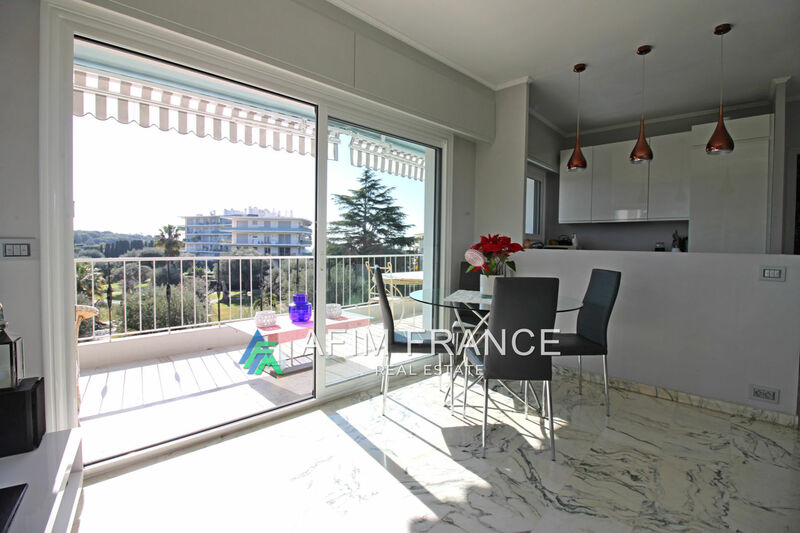 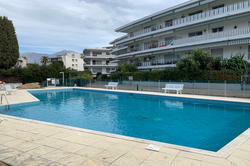 Roquebrune Cap Martin, in the prestigious area of the Cap Plateau, next to the Town Hall and the park of olive trees, two-room apartment on the top floor of a luxury residence with caretaker, pool and tennis. 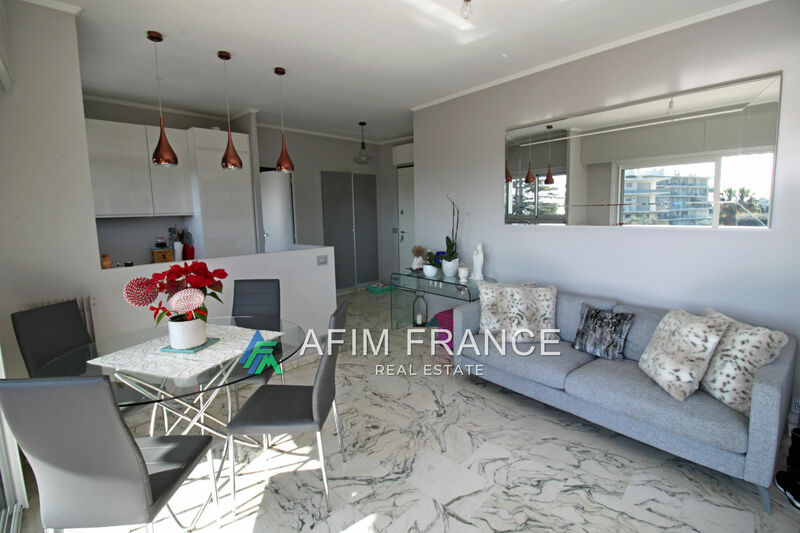 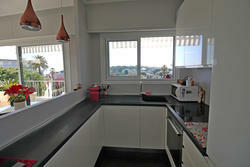 The apartment was completely renovated 3 years ago with quality materials and tastefully decorated by an interior designer. 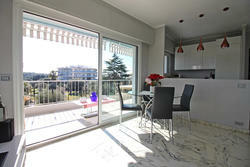 The apartment is air conditioned and very bright. 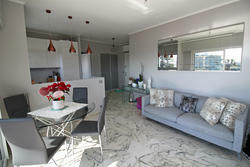 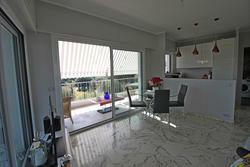 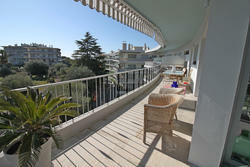 The large sunny corner terrace with a view of the park of olive trees will allow you to fully enjoy your stay. 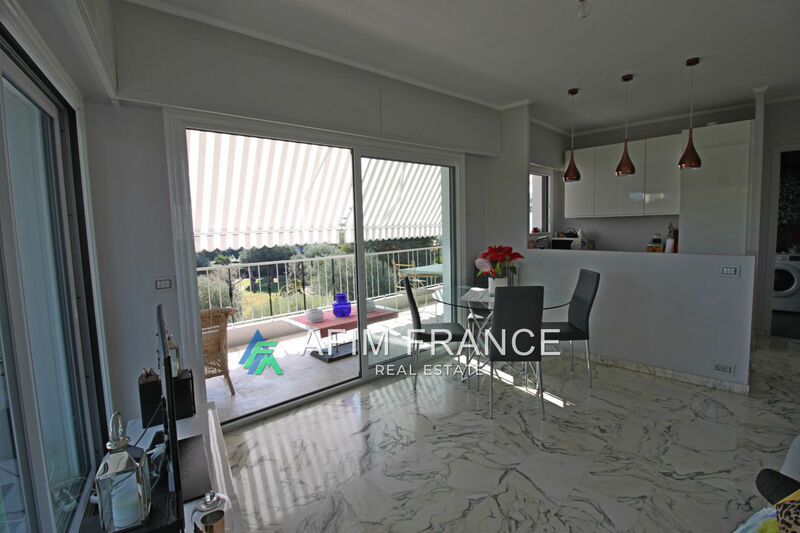 The apartment consists of an entrance with a wall cupboard, a large living room with double sliding glass doors, a fully equipped kitchen, a bedroom, a bathroom, a separate toilet. Easy parking in the area.